High Voltage Software has announced that they are bringing The Conduit HD, a port of the Wii Sci-fi FPS The Conduit, to Tegra touchscreen devices this spring. 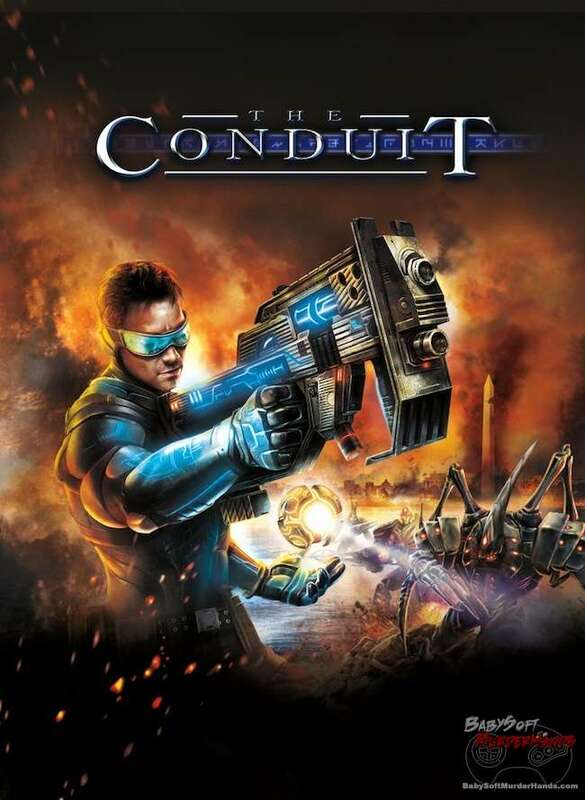 While really over promising and under delivering upon its initial release in 2009, The Conduit did deliver a fun and unique experience to Wii owners who were heavily starved of a decent first person shooter at the time. 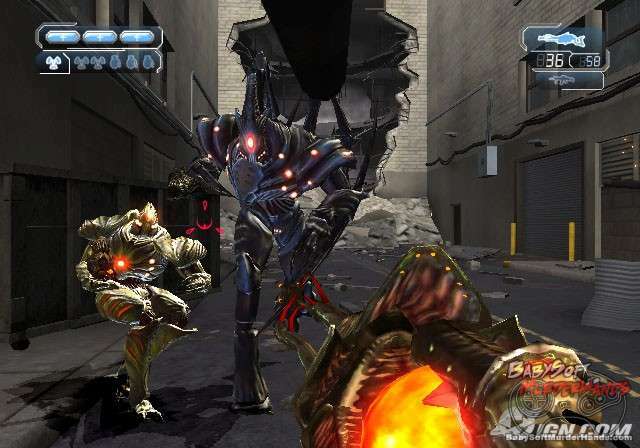 HVS later followed up with The Conduit 2 in 2011, again exclusive to Wii, which tightened up the gameplay mechanics and really beefed up the multiplayer both locally and online, although it was bashed in reviews for the comically cheesy and short campaign. As someone who owns and has poured countless hours into both The Conduit games I can attest to them being good, solidly fun games; but definitely lacking the high production values and polish (read: dollars spent making the game) of modern first person shooters such as the Call of Duty franchise. 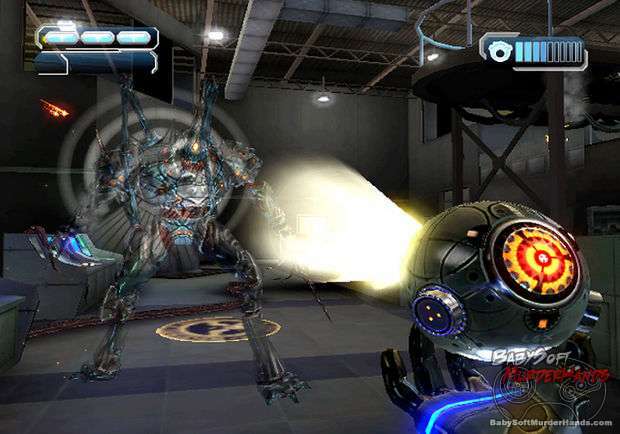 Prior to this announcement of The Conduit HD, the last the public had seen of the series was a tech demo of The Conduit running on the 3DS at E3 2011. 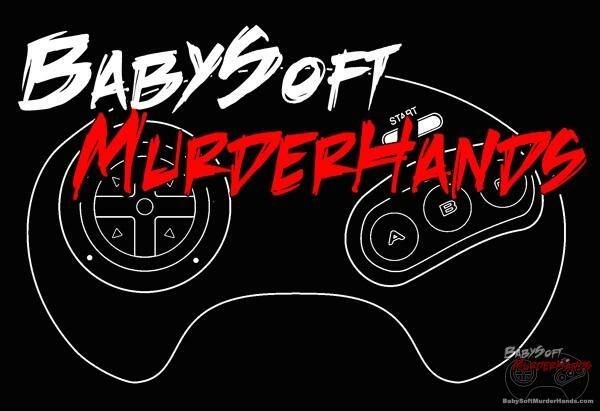 The 3DS project was rumored to have been scraped when HVS couldn’t get Sega (the publisher of the original The Conduit games) to back the project. The Conduit HD is set to release March 14, 2013 on the Google play store for Android devices sporting Nvidia’s Tegra chipset.